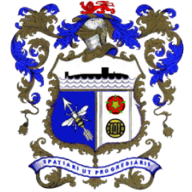 Non-League Barrow booked a place in the third round of the FA Cup with a 2-1 victory over Brentford. 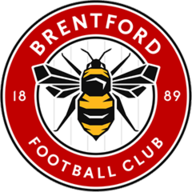 David Brown and Matt Henry were the heroes for the Blue Square Premier outfit as Brentford, who had goalkeeper Ben Hamer sent off in the first half, could only respond through Charlie MacDonald. Barrow took the lead against their League Two opponents in the 39th minute as Brown coolly converted from the penalty spot at Holker Street. The home side were awarded the decision after Hamer hauled down Jason Walker to rightly receive his marching orders. Brown then slotted past substitute Lloyd Anderson to start dreams of a place in Sunday's draw and the chance to meet a Premier League side. Ten-man Brentford, though, drew level five minutes after the interval as MacDonald prodded home from close range. However, parity did not last long as Henry netted a 71st minute winner, sparking a pitch invasion on the final whistle.